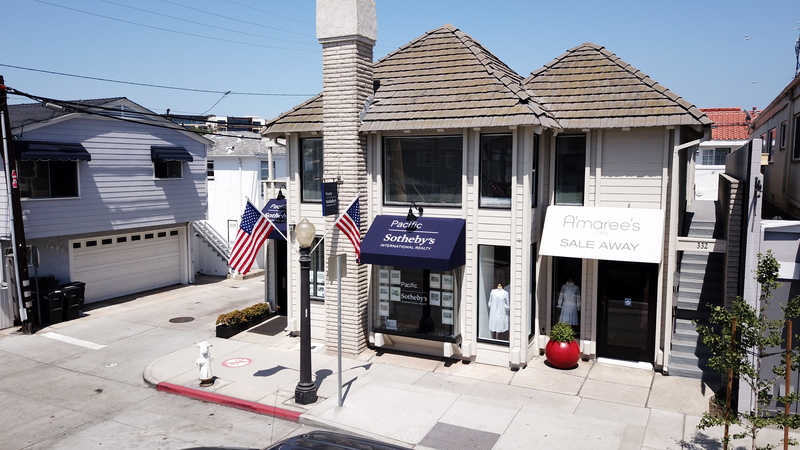 A small, quaint community situated in the harbor of Newport Beach, Balboa Island is accessible via ferry, a two-lane bridge, and public boat docks and is one of the most popular destinations with tourists during the summer months. Well known for its charm, beautiful homes on quiet residential streets, and the famous Balboa Ice Cream Bars that you must see to believe, this man-made island is a haven for those that desire a nostalgic, laid back, beach lifestyle. 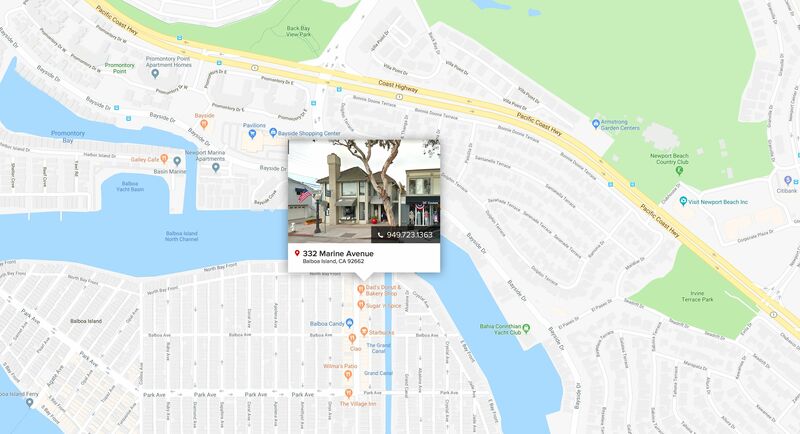 Stroll along Marine Avenue to visit local shops and restaurants or perhaps take a walk, jog or bike on the two-mile Balboa Boardwalk which goes around the island. Paddleboarding and kayaking along the harbor are year-round activities thanks to the area’s mild climate and calm waters. The neighboring Balboa Village offers a Ferris wheel, arcade, and the Balboa Pavilion, a California Historical Landmark established in 1906. Approximately 3,000 residents live on this tiny 0.2-mile island, and while there is no hotel, you are just a short three-minute ride to neighboring Newport Beach.